In its special curatorial segment started in 2014, AWFF’s Soundphiles focusses on sound technologies and the ‘affect’ of sound. The documentary, produced by IAWRT, on the global refugee crisis and the condition of women and young girls generated concerns and conversations at the 15th edition of the festival.  IAWRT-India discussed its 2019 festival’s theme, The Female Gaze, and the many ways in which this can break barriers and push inclusivity. The two Indian documentaries attempt to understand the character of sisterhood in society and the female bonds that inspire all. The film focusses on Imam and Eva, two young Muslim girls growing up in the rising shadow of Islamic radicalism in the Pankisi valley of Georgia.